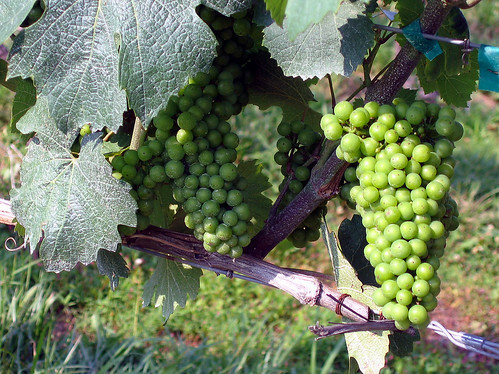 Michigan is known for its Great Lakes, but something not many people know is that those Great Lakes produce the perfect environment for grape-growing. With this fact in mind, it should come as no surprise that Michigan is full of vineyards, each producing its own take on the perfect glass of wine. Today the winery celebrates 35 years of producing award-winning wines in Michigan’s Wine Coast now approaching 30 wineries; establishing it as a premier wine-producing area in the country. With a rich history, St. Julian still produces some on the long-time favorites, including Sholom Kosher Wine and our award-winning Solera Cream Sherry. Did we miss any? What are some of your favorite Michigan wines? I never knew that there are so many vineyards in the state of Michigan. Thanks a lot for putting up a list of all of them. Now, it would be a bit easier to choose among them. 3 North Vines, in Croswell MI up in the thumb. They are a vineyard and a winery. They grow their own grapes and make their wine on location. Their first grape vines were planted 7 years ago, and this is the 2nd summer it’s been open to the public.